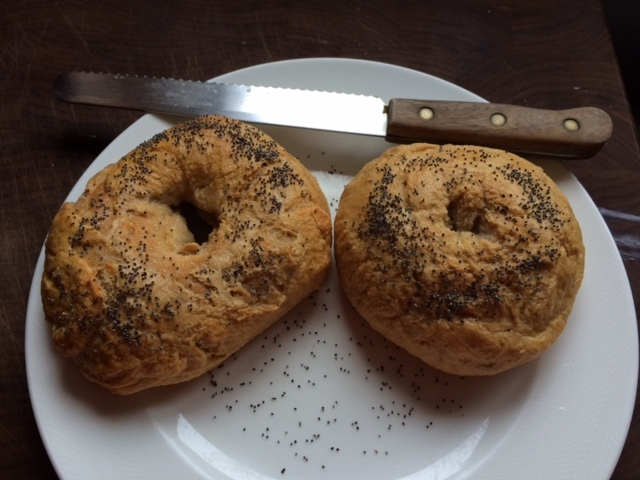 Making your own bagels is like choosing reusable ECOBAGS®. It’s easy and you create less waste (no packaging brought home from the store). It’s also super delicious and you feel really good about doing it. Sign up with crafty and find out how easy it is to do!